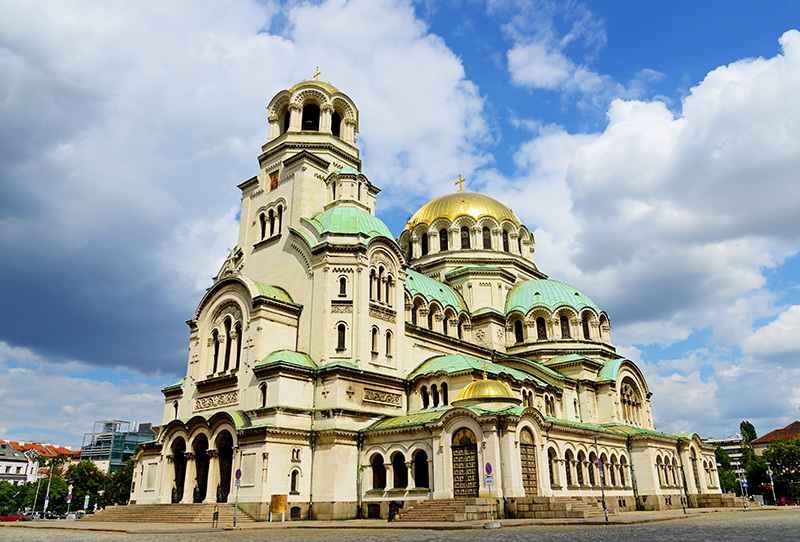 Sofia is one of the most popular and magnificent parts of Bulgaria. 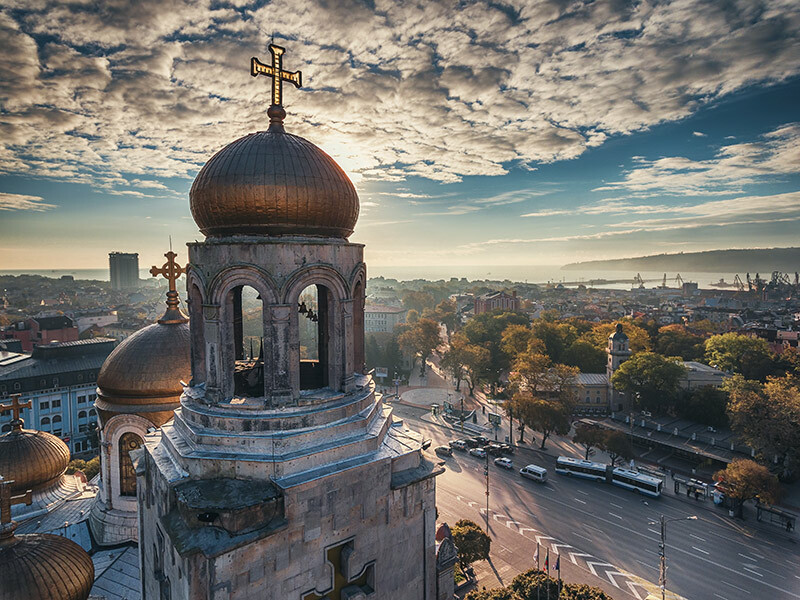 The largest city in the country, with a history dating back to 7000 BC, that can be seen in every facet of Sofia’s grand and sometimes unusual architecture. 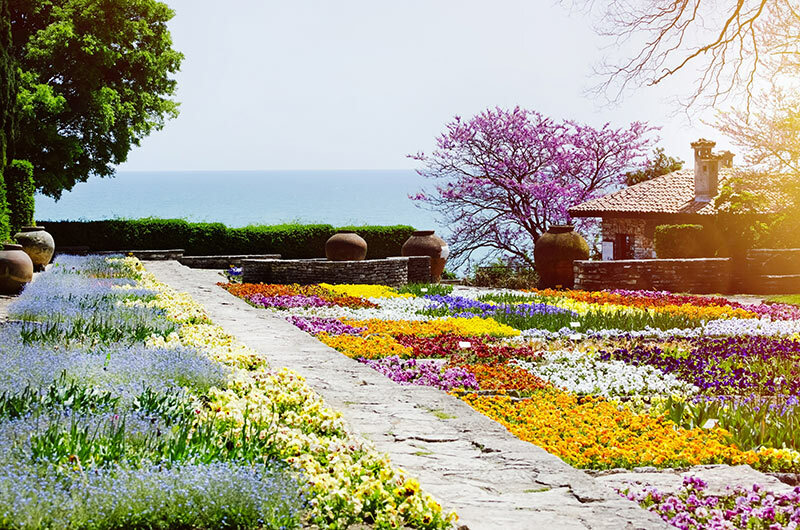 Bulgaria is home to some of the most luxurious beaches in Europe and Varna is the perfect place to find them. 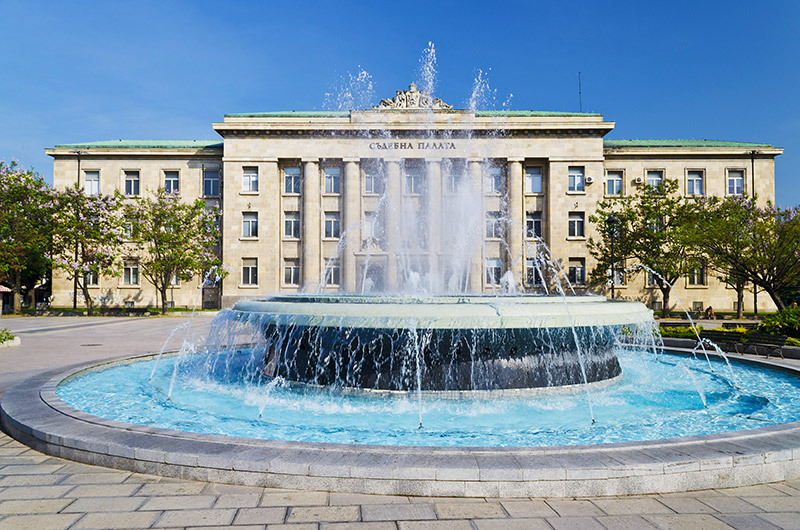 Many know it as the maritime capital with the subtle mix of port city, naval base and seaside resort, basically it offers something to anyone interested in maritime life. When you take your first steps into Ruse you’d be forgiven for forgetting where you are. It’s a city of romantic architecture and charming scenery. As you start to explore you’ll soon find a thriving urban city, with so much to offer to those with a curious mind including a fascinating Roman fortress and many museums. 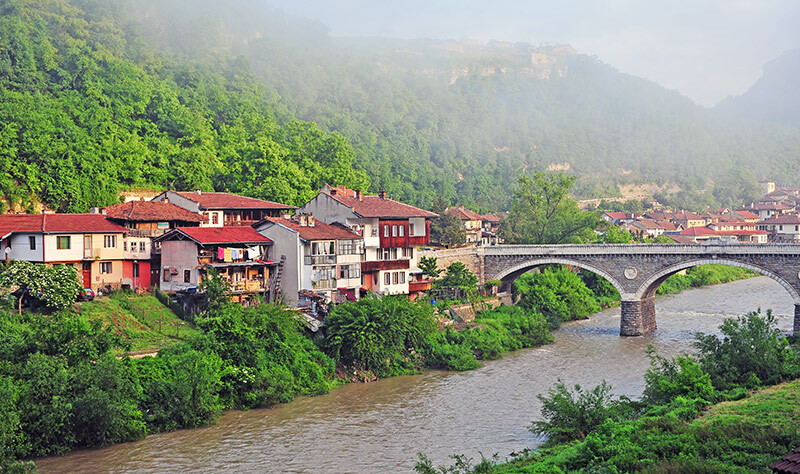 Imagine taking a trip back in time to the Medieval streets of Bulgaria, this is exactly how it feels when you take your first visit to the spectacular Veliko Tarnovo, with cobbled streets and fortified walls. The focal point is the wonderfully restored Tsarevets Fortress, stronghold of the second Bulgarian Empire. A sleepy coastal town perfect for a complete escape from the hustle and bustle of everyday life back home, with an array of relaxing activities including wandering amongst the colourful flowers in the botanical gardens, taking in the natural beauty of the village and just enjoying the quiet delicacy Bachlik has to offer. 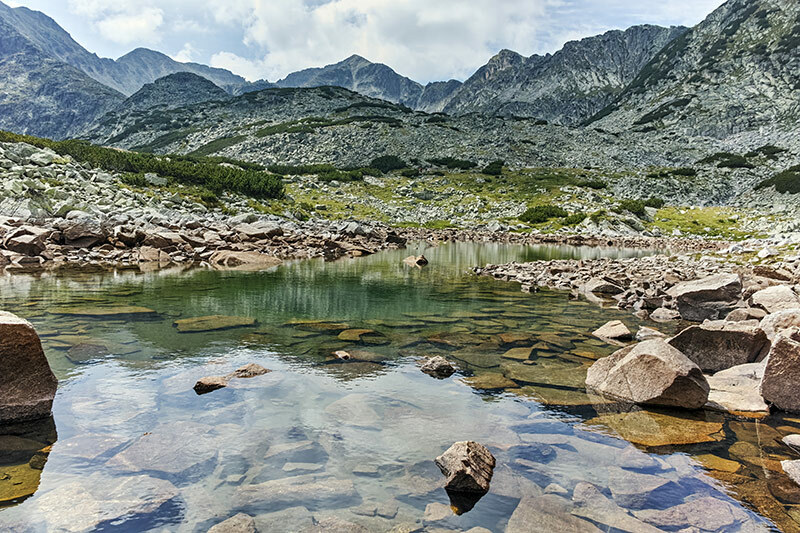 Rila is the famous Bulgarian mountain range. Many hikers travel from far and wide to brave the gruelling trek to the top. But, the trek is home to some of the most heart-stopping natural beauty and makes every step of the journey worth it. So what are you waiting for? Book one of Clickstay's many apartments and villas, and you'll be delving into the exciting world of Bulgaria.